5. 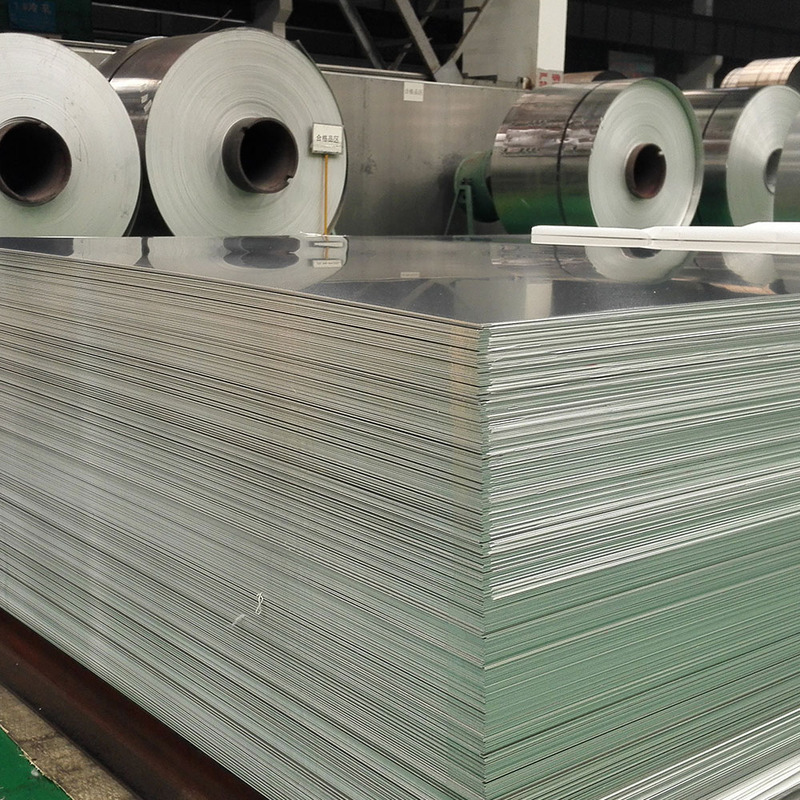 Mingtai adopts advanced "1 + 4" and "1 + 1" production lines and other production equipment. 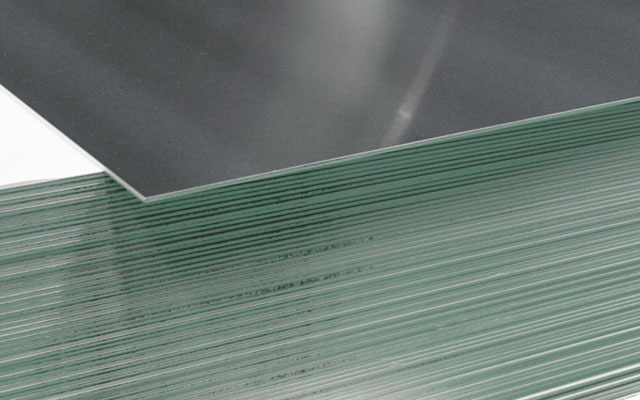 Advanced technology and equipment and mature technology ensure product quality. 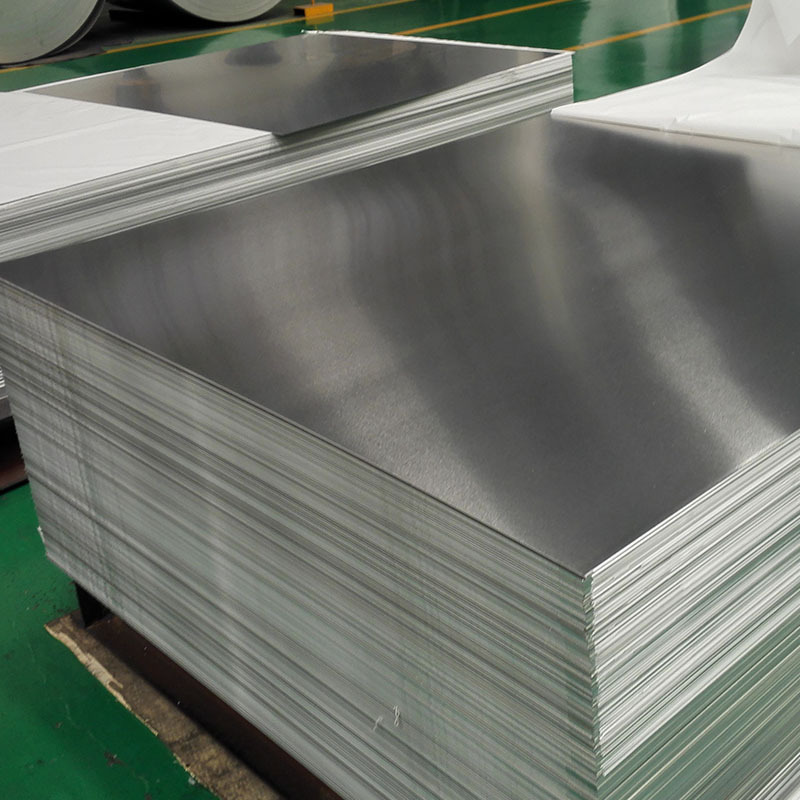 Looking for ideal Military Aluminum Sheets Manufacturer & supplier ? We have a wide selection at great prices to help you get creative. 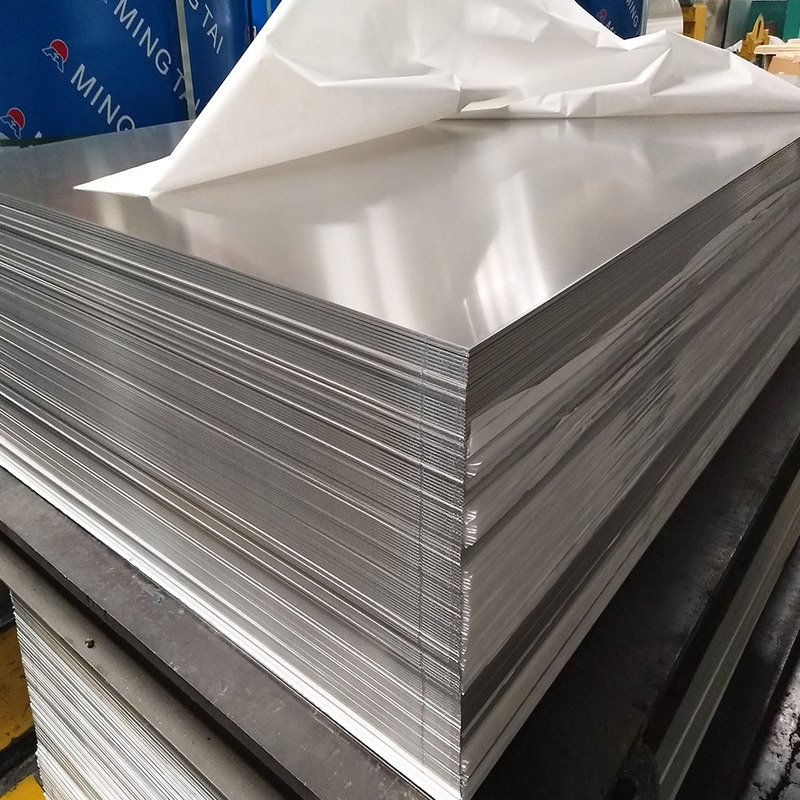 All the High Purity Military Aluminum Sheets are quality guaranteed. 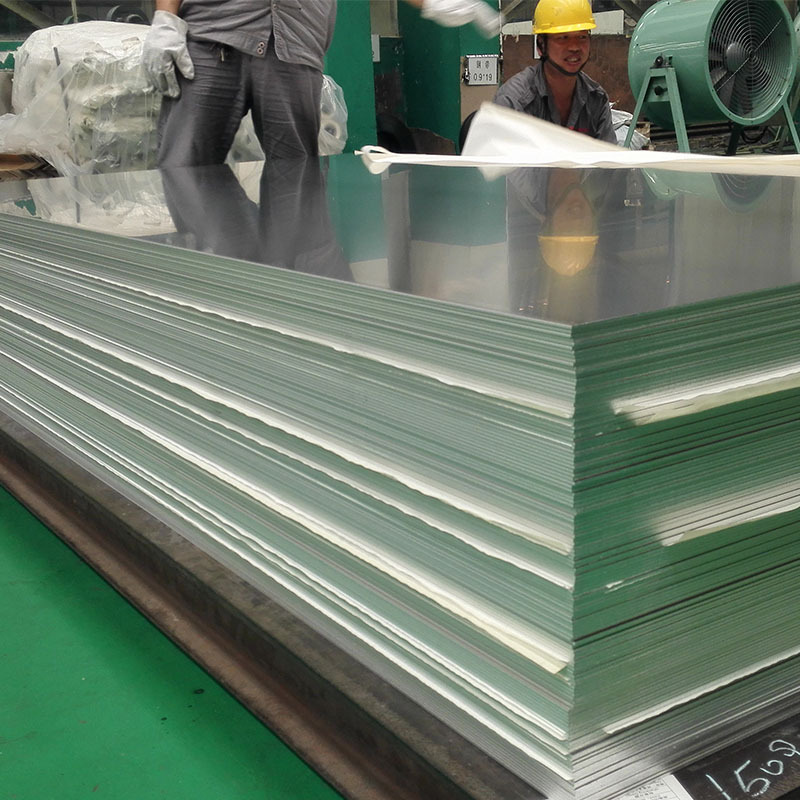 We are China Origin Factory of Thin-walled Missile Shell Aluminum Sheets. If you have any question, please feel free to contact us.